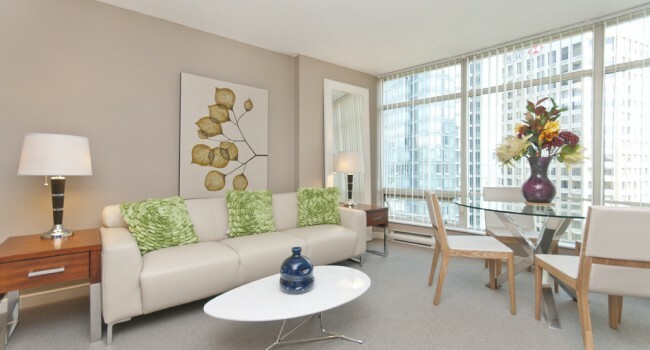 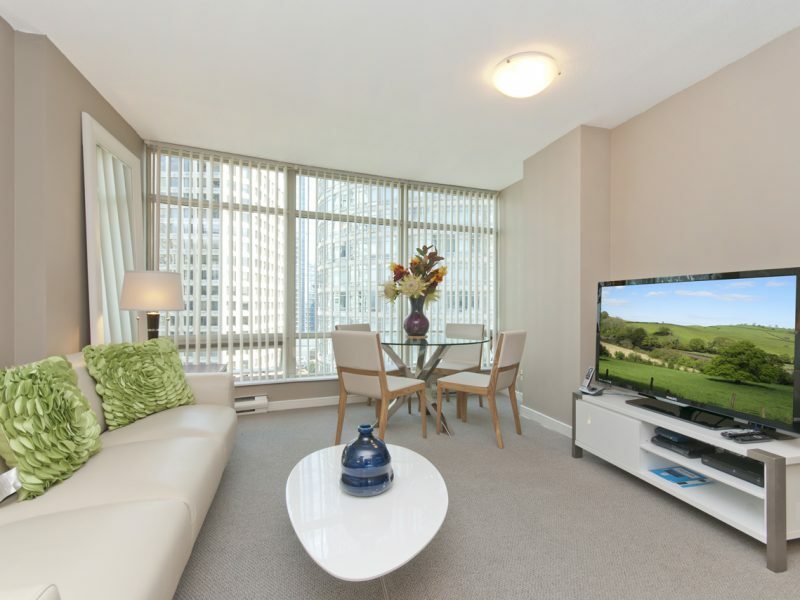 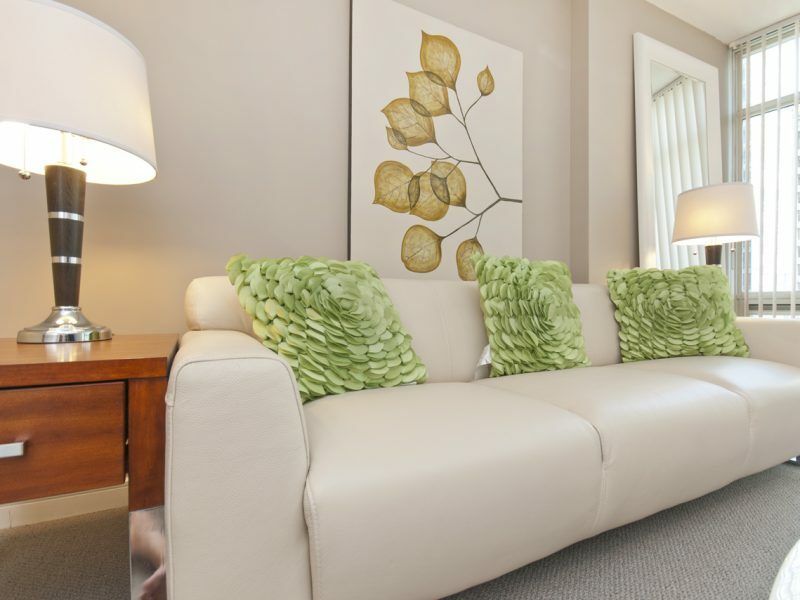 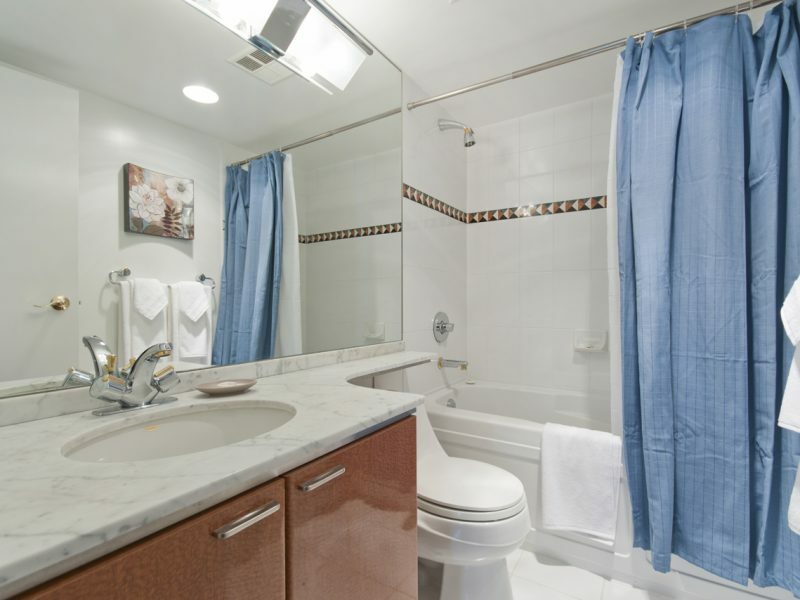 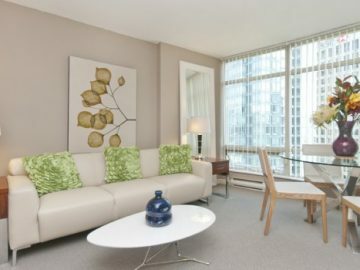 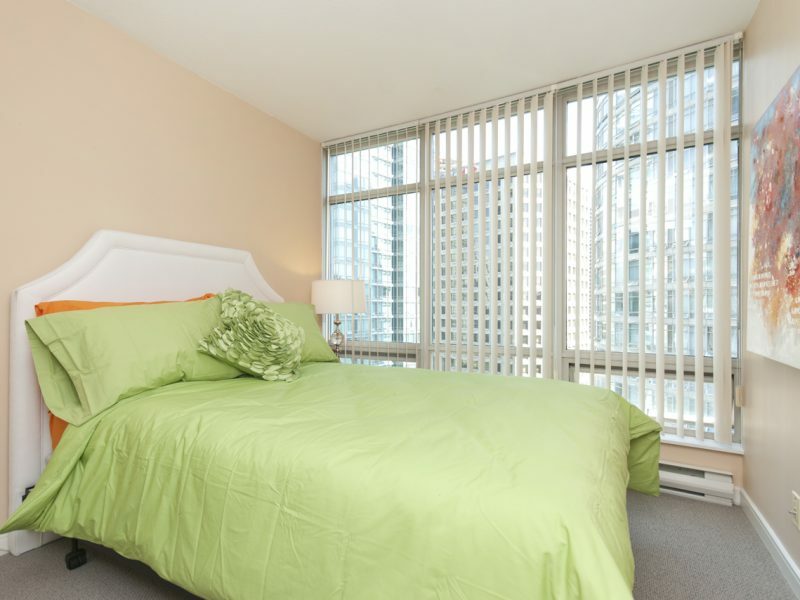 Newly Renovated 2 bed +2 bath view suite with upscale furniture & appliances (800 sqft.) 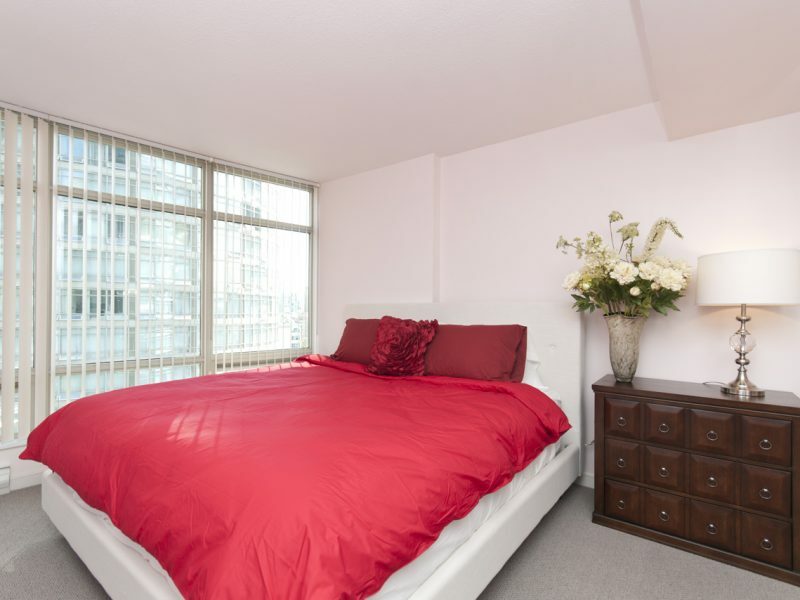 in fashionable “Off Robson” location. 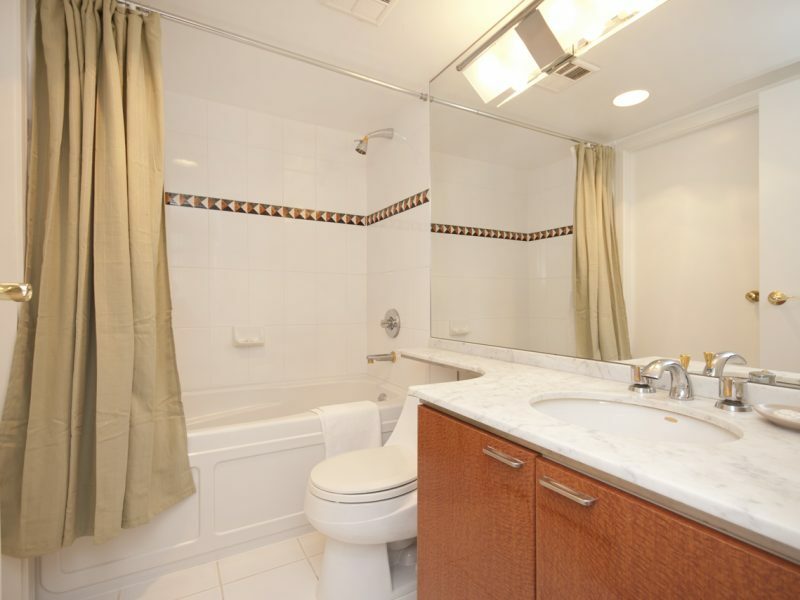 • A decent view of English Bay. 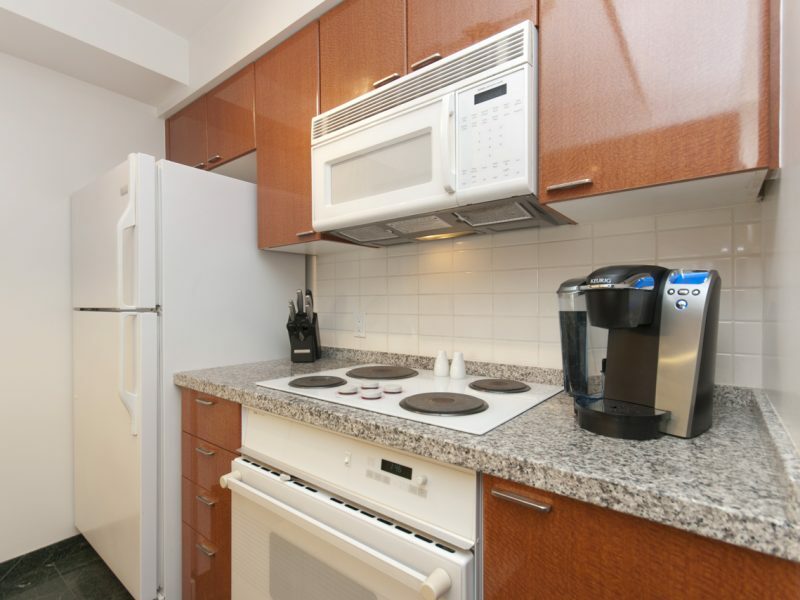 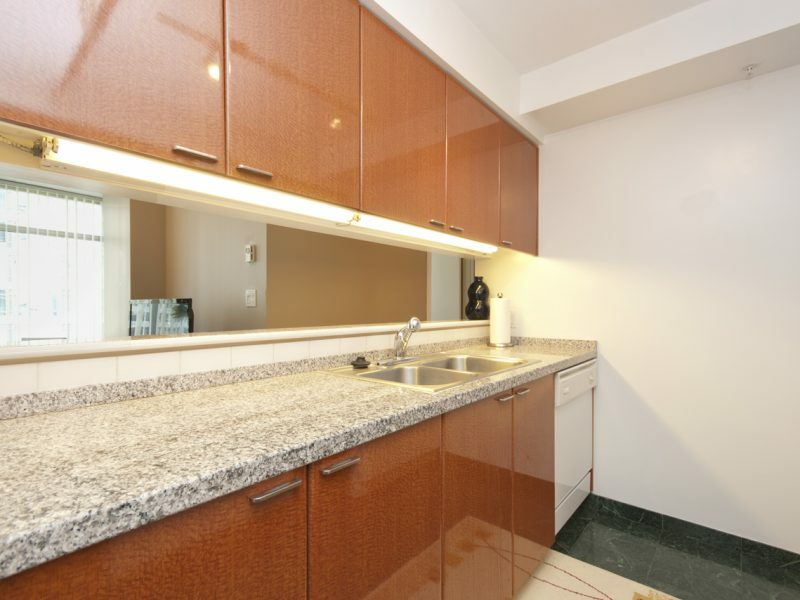 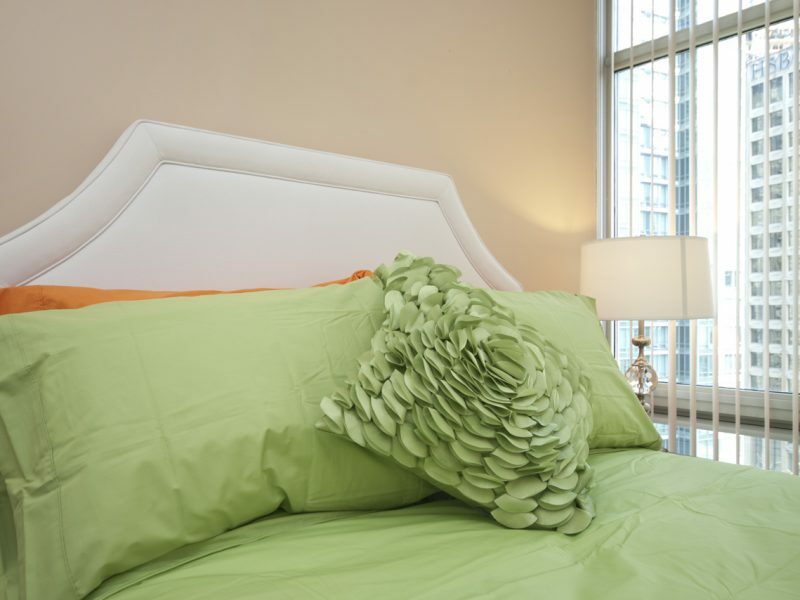 • The building is high security with concierge and key fob elevator access. 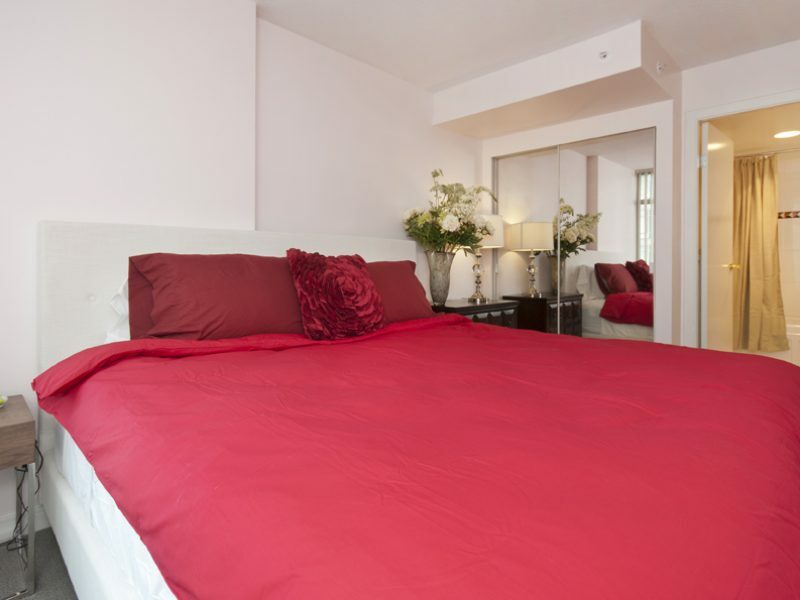 • Queen size bed in both bedrooms, 7 appliances (including in-suite laundry), polished granite counter tops, and marble floors in entry halls and bathrooms. 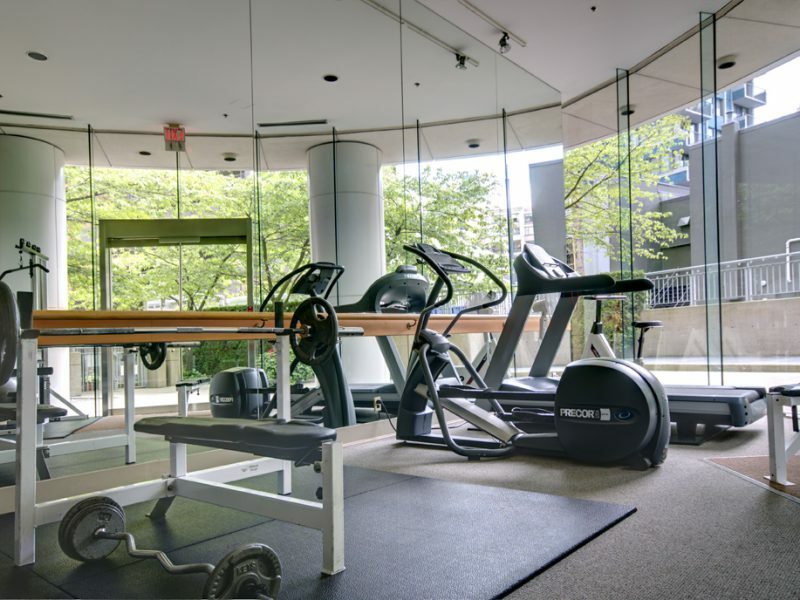 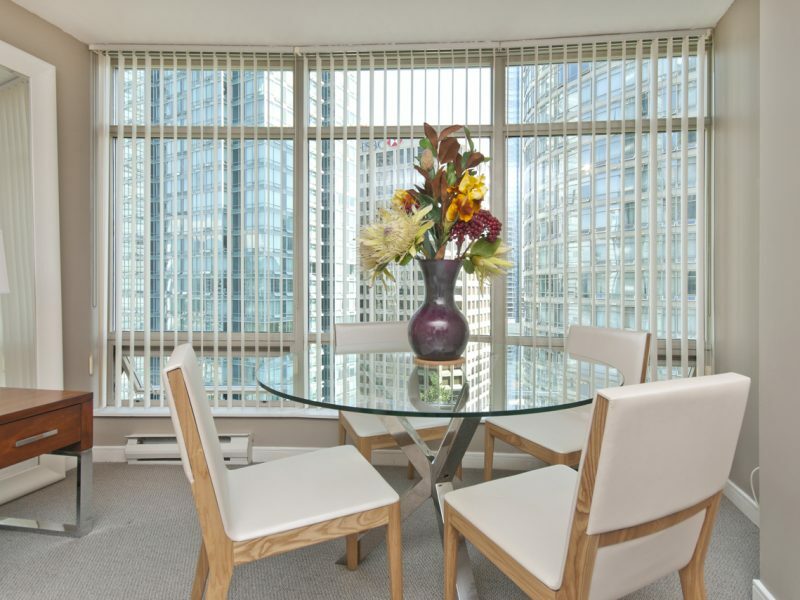 • High floor West facing with views to Coal Harbour, the North Shore Mountains, and also towards English Bay.